As you get older collagen breaks down in your face and it can become flat and saggy. Fillers simply replace the collagen you lose through ageing, raising flatter areas and restoring your youthful look. They can also be used to enhance your existing facial features. Results can last between 6-12 months. No one will guess you have had a filler treatment but you will feel more refreshed, confident and glamorous. The mouth is a symbol of youth, attraction and sensuality. It should be well formed, and the lips clearly defined and plump. More than just a simple tool for communication, it is a symbol of beauty and sensuality. 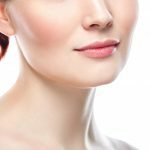 Aesthetic surgery can prolong your mouth’s youthfulness. 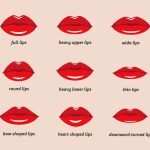 There are many variations of desired lip shapes and volumes as shown below. Which would you like? Attractive cheekbones are an important element of facial beauty. Well-defined cheeks create balance, improve the facial profile, and are a symbol of youth. 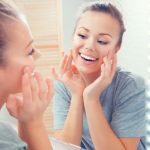 Some men and women are frustrated because their cheeks have never been well-contoured, while many others have lost facial volume with age and would like to restore fullness for a more youthful appearance. With dermal fillers, no matter what the reason for cheek enhancement, improvement is possible. 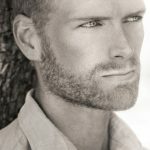 This targeted treatment can help both men and women attain a more masculine or feminine jawline, respectively. 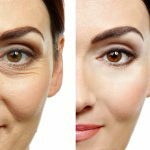 It is also very popular in women who find that ageing has caused them to lose definition, and want to restore a more youthful look with an upward lift of the jowls. 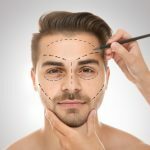 Injecting dermal fillers into the jawline can give men who feel their face is too slim or too oval a more chiselled profile. This is a face lift without the need for surgery. It has little or no downtime and is mainly carried out using hyaluronic acid (filler). 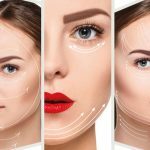 The aim of a medical or ‘liquid face lift’ is to rejuvenate the patient, making them look more youthful without changing their overall appearance or making them look like they have had ‘something done’.